Experience where it all started. This Collection is all about the core benefits that got noticed around the world. Space technology allows you to enjoy weightless comfort and support for the entire body. As the material moulds to your body shape you relax, so while you sleep tossing and turning is reduced. This Mattress has the added benefit of a handy QuickRefresh top, which can be conveniently unzipped for washing at 60C. All this is designed to help you to get the rest you need. 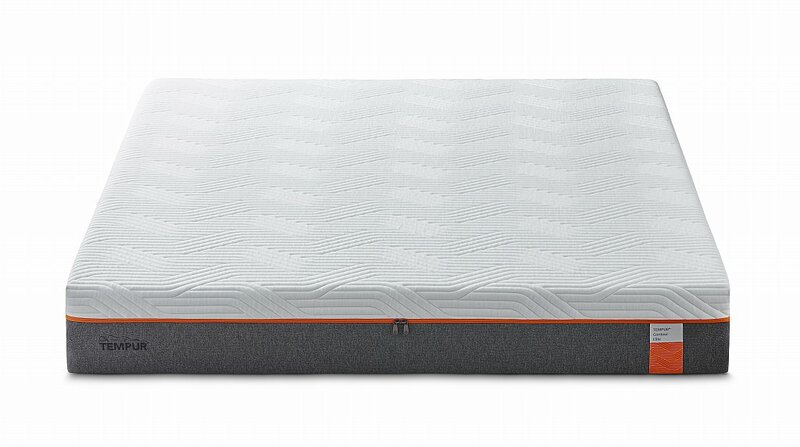 I would like more information about Contour Elite Mattress by Tempur.